I always love it when two things I like come together to form something awesome. 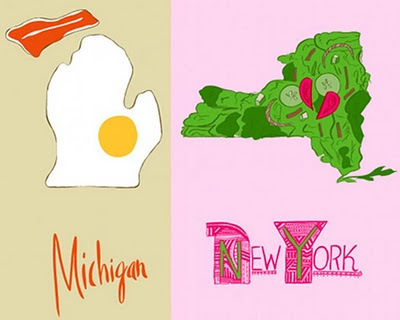 This discovery (state-and-food prints by John Holcomb) on Design*Sponge this morning was awesome! 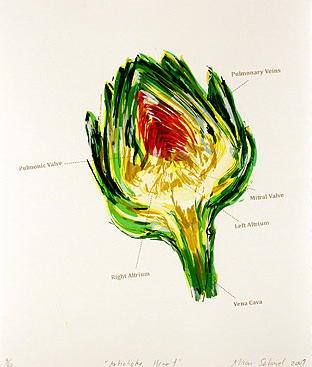 Check out Fine Artichoke for more gastronomical works of art.